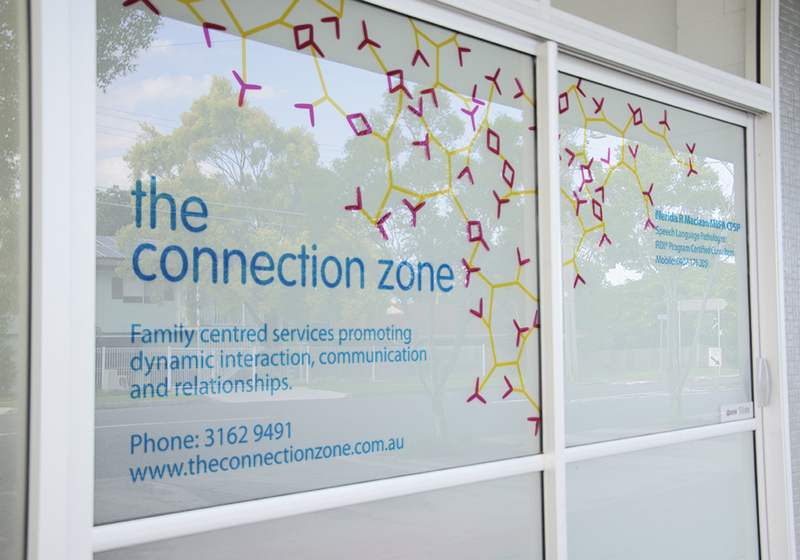 The Connection Zone provides services promoting dynamic intellegence for people living with autism located in Brisbane's northside. 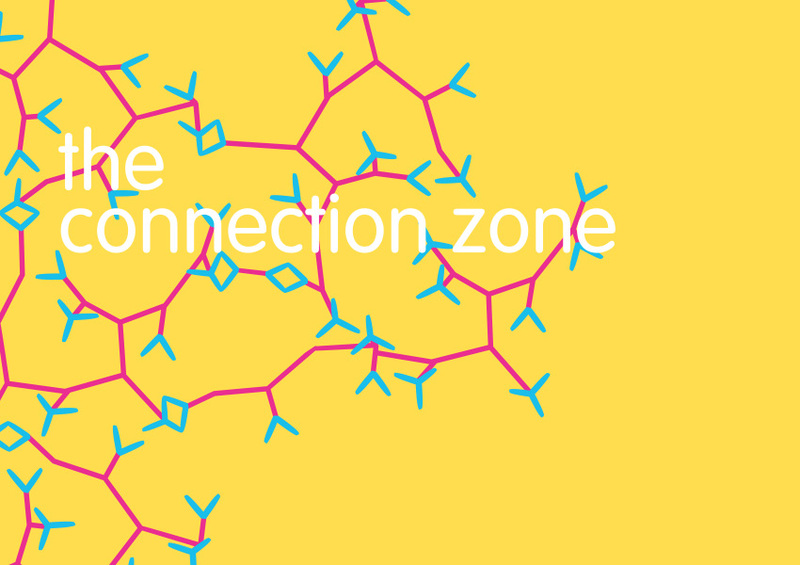 The client approached the project with a strong concept in mind for the visual identity to incorporate nerual synapses to tie in with the name 'The Connection Zone'. 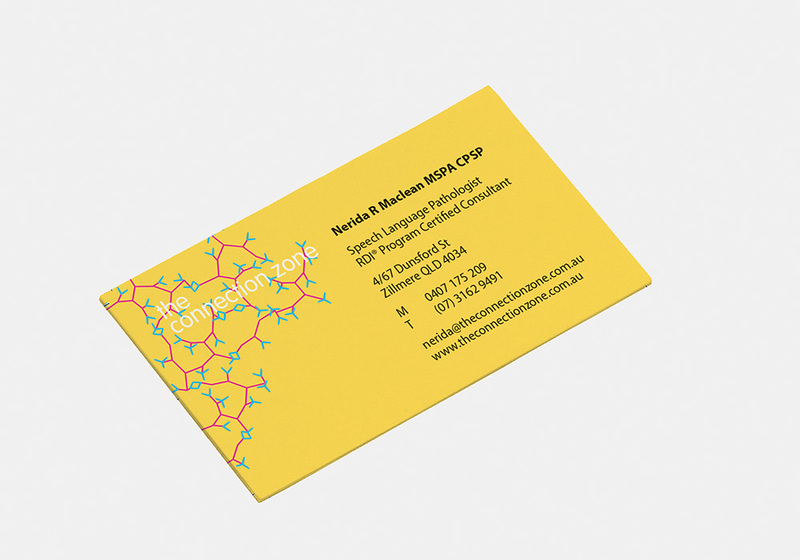 Bright colours and rounded soft, rounded edges in the typography were used to created an appraochable, family friendly feel.